I’ve had several gym memberships before in the past and none of them come close to matching the great vibe at Studio Verve. Trying to describe the culture and atmosphere at Studio Verve is like trying to describe your favourite flavour of ice-cream to someone else – very difficult until they’ve tried it for themselves. Friendly, warm, supportive, motivating, professional and challenging are just a few words I’d use to describe the Studio Verve ‘vibe’. I walk out of every class feeling an amazing sense of achievement. Over the two+ years that I’ve been taking class at Studio Verve, I’ve found that fellow students are strongly supportive of each other. Students genuinely encourage and motivate each other and it makes the world of difference when trying to conquer new and challenging moves. It's a place where new friendships are built. It’s the instructors that really set the tone for the studio. 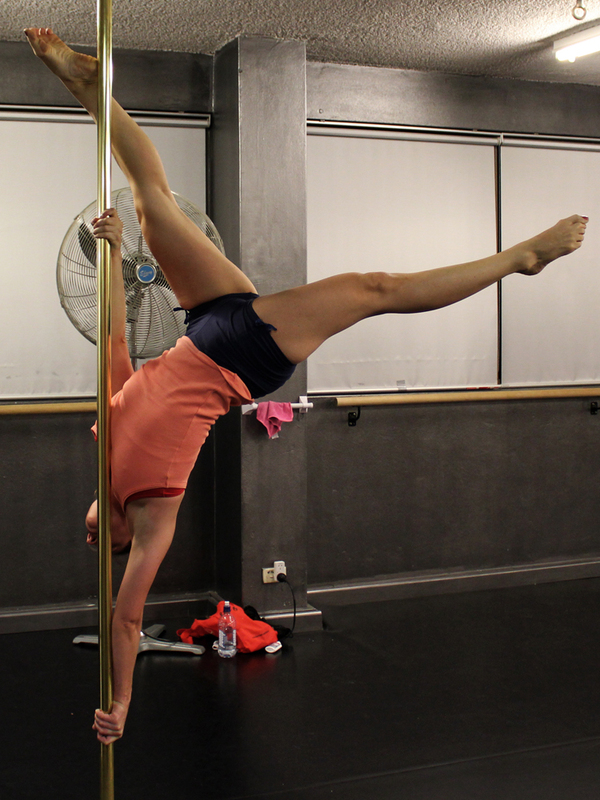 Jen and her team are absolutely lovely – they live & breath pole and are excellent role models. They are warm, friendly, supportive and highly qualified – always making sure that we fully understand the intricacies of each move. It sets the tone for every class. When instructing, the culture is one of a high standard - students are helped to learn new moves in the right way to ensure that we keep building on strong foundations. Mistakes are corrected in a highly supportive and informative way. The best part about the Studio Verve culture, is that instructors & fellow students genuinely want to see you succeed and celebrate every mini milestone.